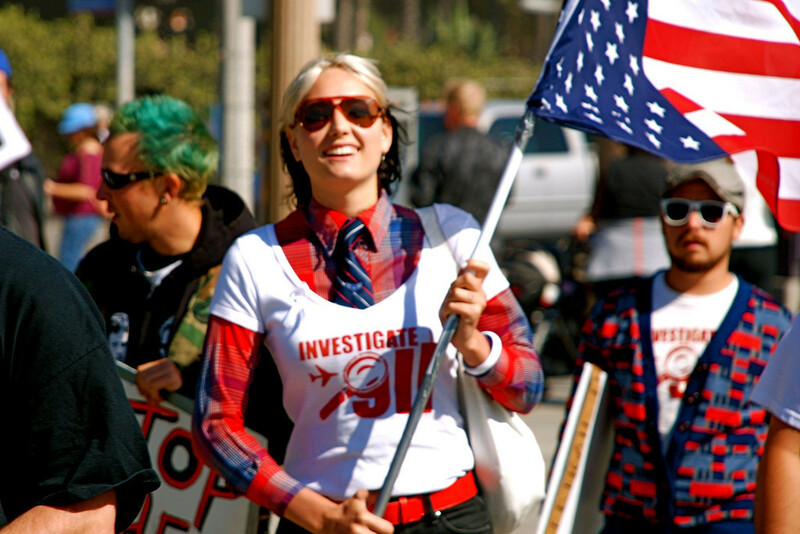 More and more Americans with moral courage and intelligence are standing up and challenging the lies and deception of the U.S. government and controlled media about 9-11. The 9-11 deception was used to trick the nation into two extremely costly wars in which untold thousands of people were killed. In reality, these wars were criminal wars of aggression. 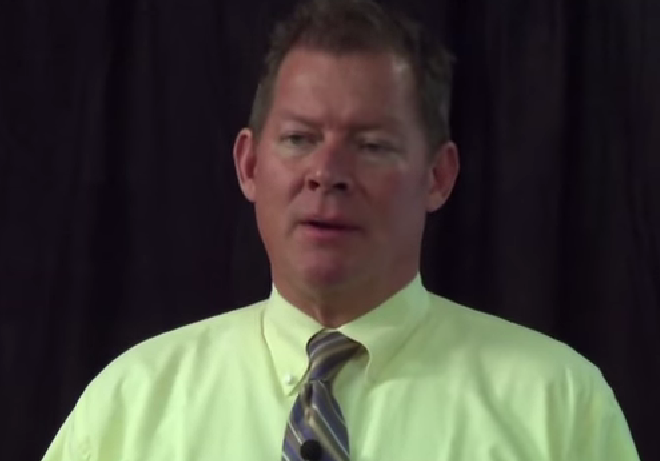 Christopher Bollyn has a short new video that explains the importance of 9-11 truth. 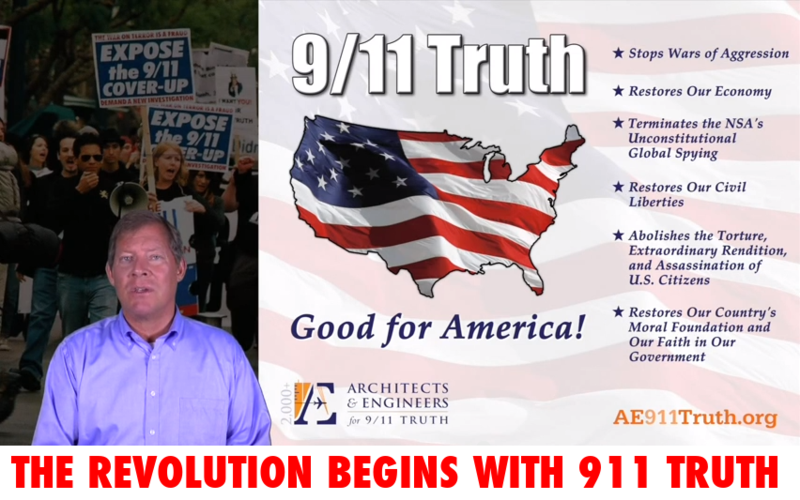 "The Revolution Begins With 9/11 Truth" is a new 8-minute video by Christopher Bollyn that discusses why 9-11 truth is revolutionary and what that means for us and the future of the American republic. "The Revolution Begins with 9/11 Truth"
A new and improved video of the Nation of Islam's historic 9/11 truth symposium, "The War on Islam: 9/11 Revisited, Uncovered & Exposed," is now available for viewing online. "They Think You're Stupid" is an excellent 33-minute video about the deception of 9/11 and the failure of political Establishment to resist the lies that have hijacked our history and enslaved our nation(s) to the Zionist war agenda known as the Global War on Terror. The video concludes with a 15-minute segment from my presentation at a public library in Seattle this year (segment begins at 15:50). A screen shot from "The Think You're Stupid"
Christopher Bollyn speaking at the Open Mind Conference in Copenhagen on September 17, 2016. "Israelis planned 9-11 terrorist attacks in the U.S."
Washington, D.C. - The Spanish-language television network HispanTV covered Bollyn's event in the Winners' Room at the National Press Club on September 6, 2016, in Washington, D.C. and produced this excellent three-minute news report. AUSTIN, Texas - A video of my 9/11 presentation at the Austin TruthFest 2016 is now online. The YouTube video will soon have complete French subtitles under the cc tab for closed captioning. Richie Allen interviewed me during my recent visit to San Francisco. 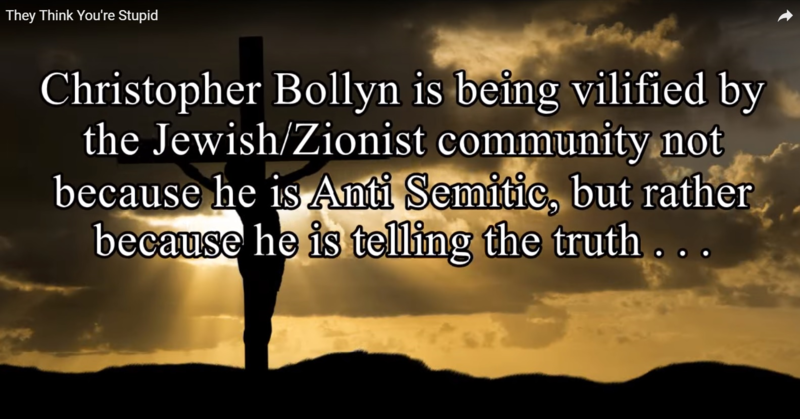 The YouTube video "Christopher Bollyn: 'Waking people Up To The Massive Lie of 9/11 Is More Important Than Ever'" can be viewed here. 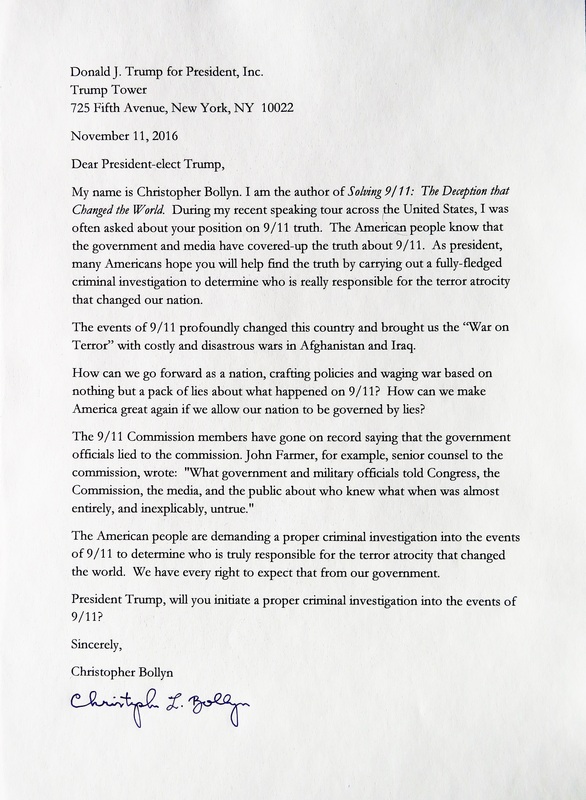 "Christopher Bollyn: 'Waking people Up To The Massive Lie of 9/11 Is More Important Than Ever.'" 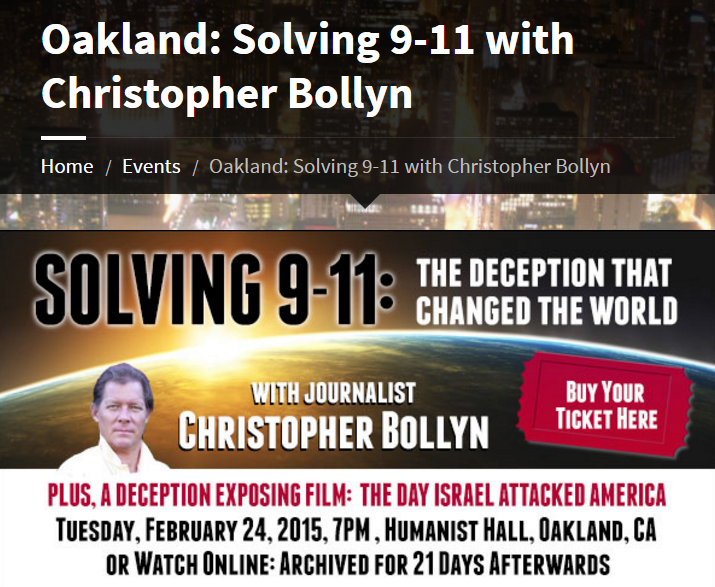 The video below is of my Solving 9-11 event in Oakland one year ago on February 24, 2015. The well-attended event was organized by the Northern California 9/11 Truth Alliance and No Lies Radio. This excellent video has not been widely seen because it was not uploaded to YouTube. This video is from the archives of No Lies Radio. 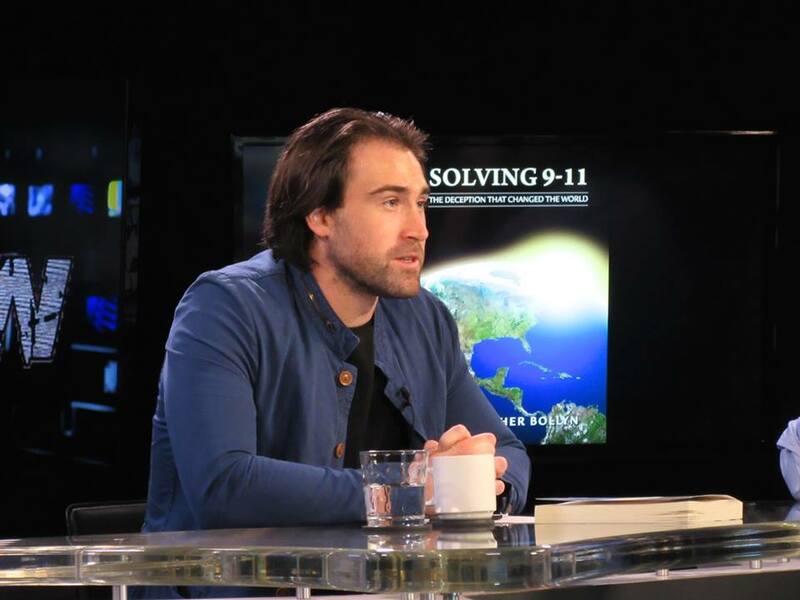 In this live presentation in Dallas, Texas, on February 12, 2015, Christopher Bollyn reveals little-known and rarely heard facts about the real perpetrators of one of the biggest crimes of the century... Watch this with an open mind and you'll come away with a new viewpoint, undeniable evidence, and the ability to easily recognize the next 'false-flag' operation when it comes (and it will!). Your Santa Rosa presentation could not have been better. Your appearance and delivery were studio quality. The video deserves to be archived and sent to intelligence agencies throughout the world... This was the first convincing explanation I have heard about the Shanksville crash. The fact that the gash was already there clinched the explanation, once we had the data about the A-10 missile firing… This was the very best video I have seen on the topic. 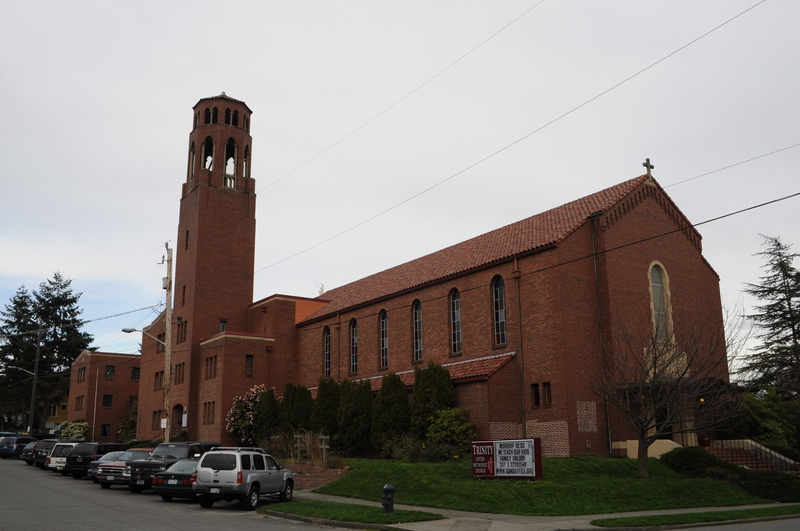 Santa Rosa was the penultimate stop on Bollyn's latest U.S. tour. The following 58-minute video is an excellent production made during my recent visit to Santa Rosa, California. The "Solving 9-11 Ends the War" tour visited the Peace & Justice Center of Sonoma County on Sunday, March 1. The "Solving 9-11 Ends the War" tour concluded in Visalia, California, on March 7, 2015. - and free people from the deception behind the criminal fraud known as the "War on Terror". 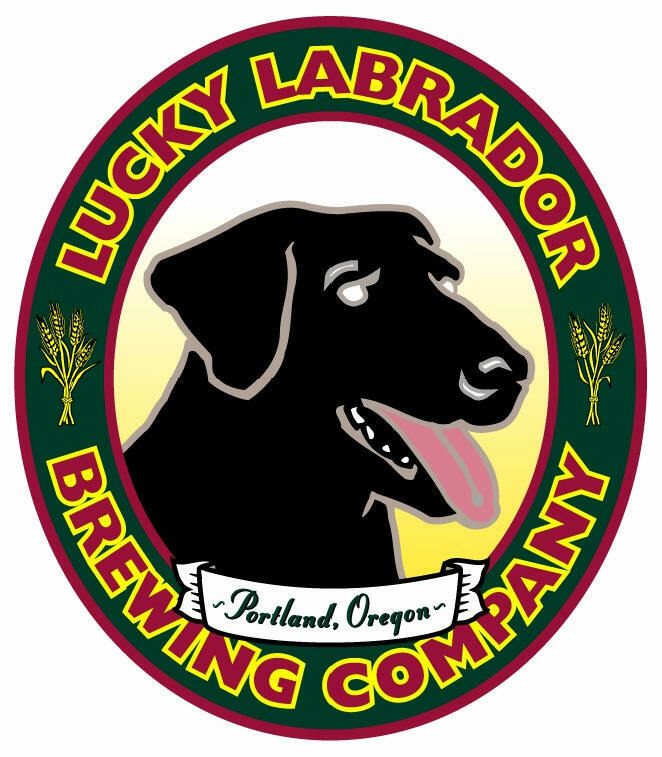 Bollyn spoke at Portland's Lucky Lab Brewing Company. 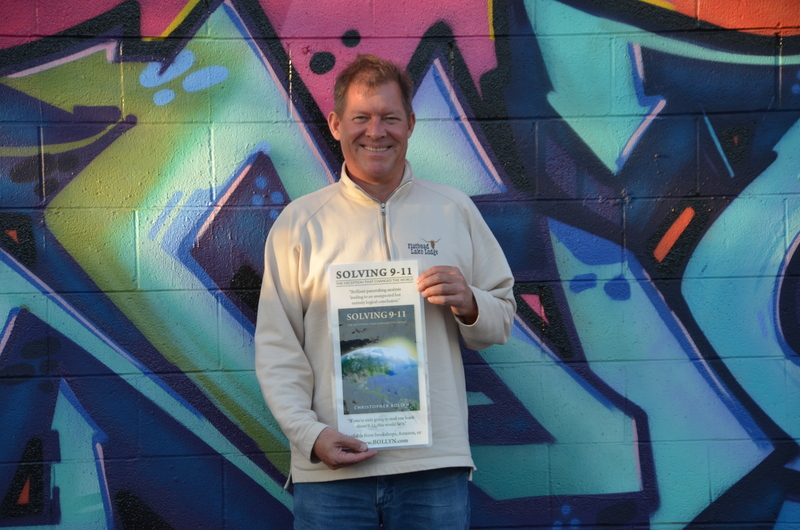 Christopher Bollyn, the author of the Solving 9-11 set of books, spoke in Portland, Oregon, on Wednesday, September 24, 2014. 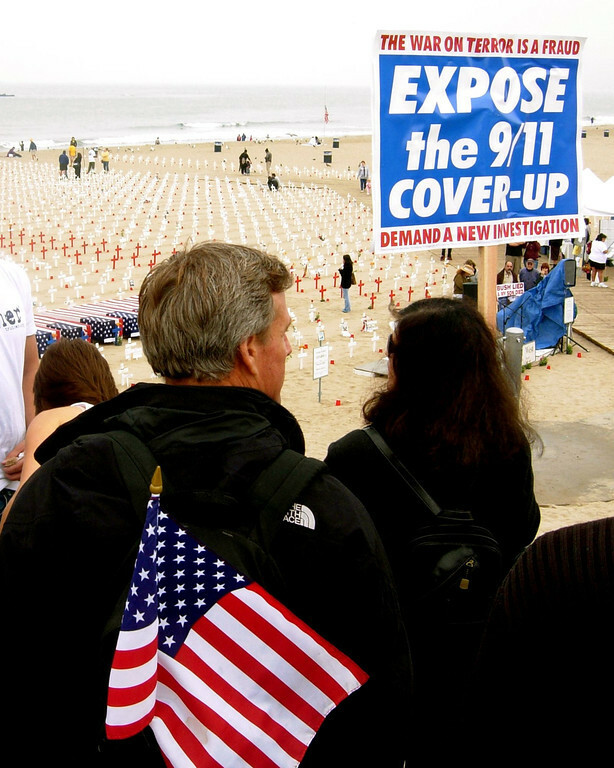 In the spring of 2005, I gave a speech in London about 9-11 as part of Jimmy Walter's 9-11 Truth Tour. As I say in this speech, London is, most likely, the nerve center of the 9-11 conspiracy. It is, after all, the financial base of the root of the Zionist project in Palestine: the Rothschild family. EHUD BARAK - Israeli military chief and commando leader was in the London studio of BBC World television blaming Osama Bin Laden and calling for a U.S.-led "war on terror" shortly after the planes struck the World Trade Center on 9-11. For the real terrorists, getting their desired explanation to the global public first is an essential part of a false-flag terror operation. Was it coincidence that Ehud Barak was in the BBC World studio in London, ready to give the false Zionist explanation for 9-11, or was it planned that way? The hinterland of the Zionist (i.e. "Jewish") state in Palestine is the City of London and New York. This is why I was denied entry to the United Kingdom when I flew in for Ken O'Keefe's show on January 11. I was refused entry because of my 9-11 research and writing, which point out that 9-11 was a Zionist-engineered atrocity. 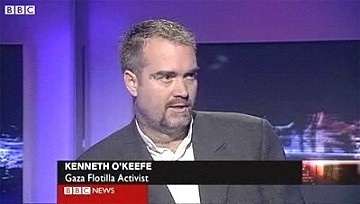 This following video is of Ken O'Keefe's latest Middle East Show. 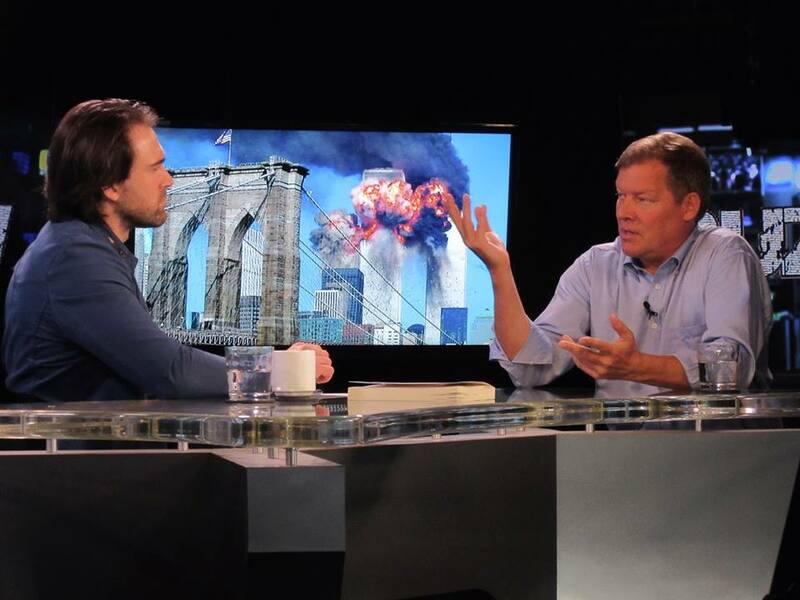 This informative and well-made show is about the false-flag terrorism of 9-11. This is the 9-11 show that I helped O'Keefe edit and which I had traveled to London to take part in. 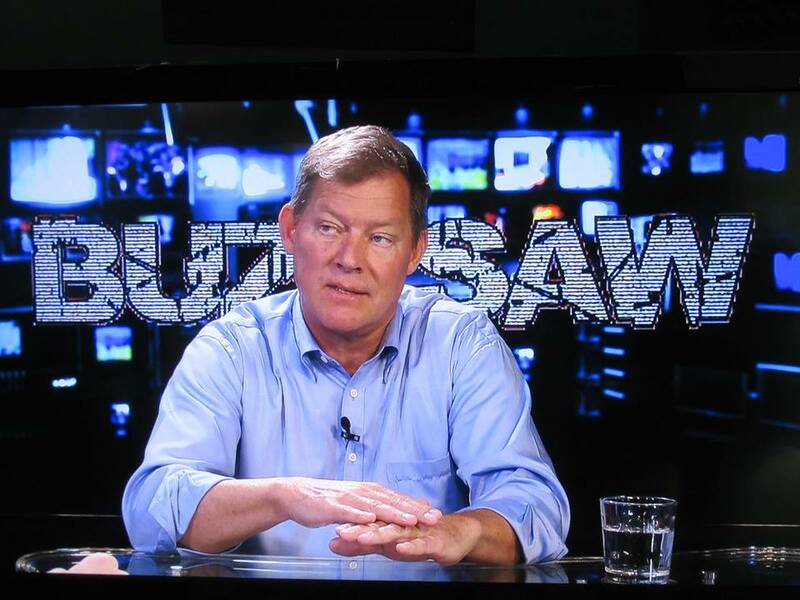 My call-in discussion with O'Keefe is found in the final 30 minutes of the show. 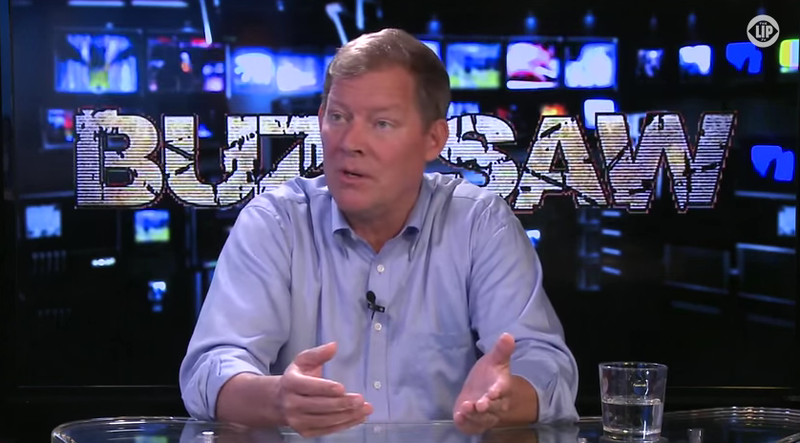 Update: After some delays and obstacles, I was finally on Ken O'Keefe's Middle East Show, albeit as a call-in guest, on Monday, January 13 during the last half-hour of the show. KEN O'KEEFE, a very articulate and intelligent human rights activist, invited me to appear on his Middle East Show on The People's Voice television, which is based in London. On Sunday, January 12, I was scheduled to be on Ken O'Keefe's Middle East Show, broadcast globally on The People's Voice television network from 16:00 to 18:00 GMT. 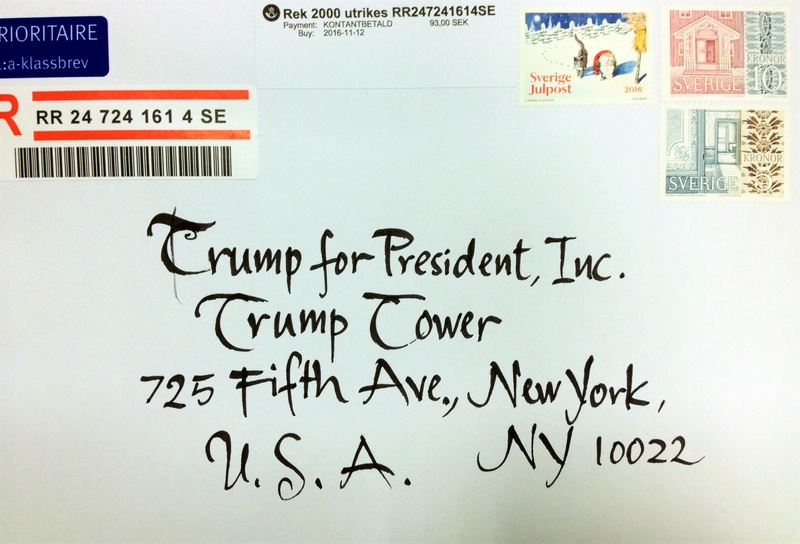 Unfortunately, I was detained at Heathrow Airport in London on arrival on January 11 and held in a detention facility until the early morning of January 12, when I was deported ("removed") from Britain because it was determined that my presence in the UK somehow endangered the national security of the United Kingdom. O'Keefe was involved in the humanitarian aid flotilla to Gaza in 2010 in which Israeli forces murdered 9 activists on the Mavi Marmara. Note: Bollyn was unjustly detained at London's Heathrow airport on arrival on January 11 and deported to Sweden in the early morning hours of January 12. After being held and interrogated for 9 hours, Home Office (UK Border Force) asserted that Bollyn poses a risk to British national security because of misdemeanor convictions stemming from the undercover police assault at the Bollyn home in August 2006. Bollyn is currently investigating the reasons for his detention at Heathrow airport. The following 10-minute video, Solving 9-11: Destroying the Evidence, explains how the FBI, under the supervision of Michael Chertoff, allowed the crucial steel evidence from the World Trade Center to be destroyed. Rather than conducting a forensic examination of the steel to determine how the buildings were destroyed, this crucial evidence was hastily cut up, mixed with other scrap, and shipped to steel mills in Asia. 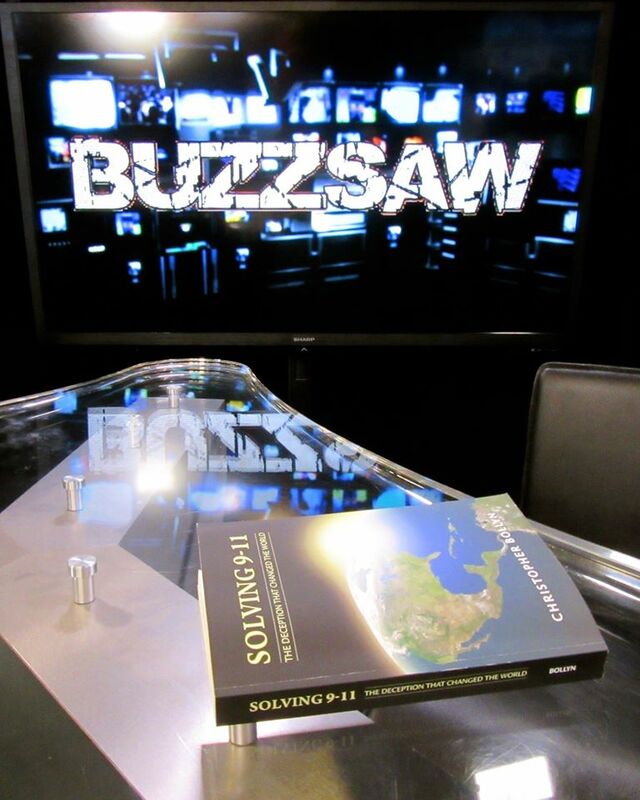 The following 7-minute video, Solving 9-11: Exposing the Deception, provides a basic explanation of how the government and controlled media have deceived and misinformed the public about the events of 9-11. This deception has been used to wage wars of aggression and impose radical changes on American society. Exposing the 9-11 deception is the first essential step in solving the criminal atrocity and ending the tyranny that followed in its wake.